They also take pride in theirs commitment to technical innovation. 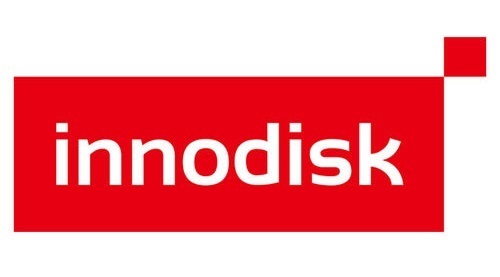 Company pioneered Pin 7 VCC technology in the SATA interface, an Innodisk breakthrough that eliminates the need for power cables. This, in turn, enabled them to develop the SATADOM® form factor, a revolutionary interface-powered memory solution that has been certified by Intel and widely adopted by industrial and embedded system makers across the globe.